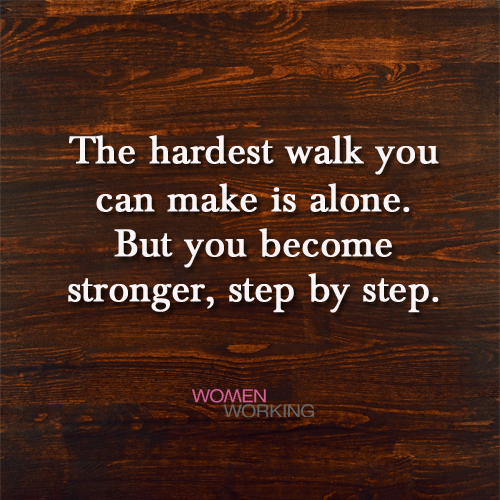 The hardest walk you can make is alone. The hardest walk you can make is alone. But you can become stronger, step by step.